How to improve printing performance? Printing takes approximately 5 minutes once I click print until its printed. This is for a 1 page document with no images. 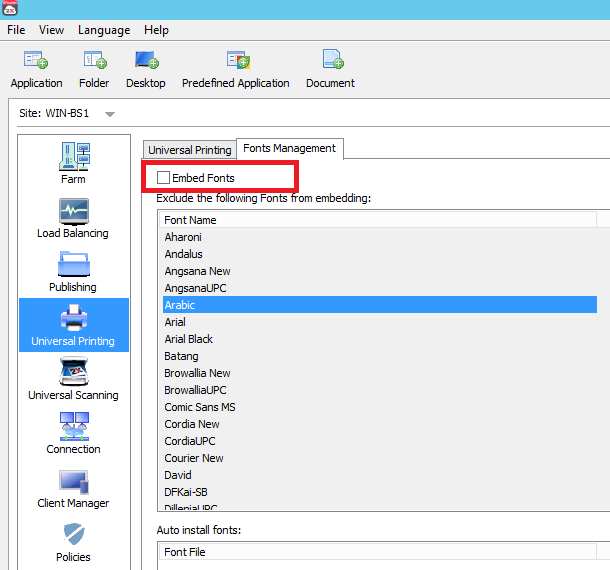 Head to RAS Console > Universal Printing > Fonts Management tab > uncheck "Embed Fonts"
Please check if this improves the performance. 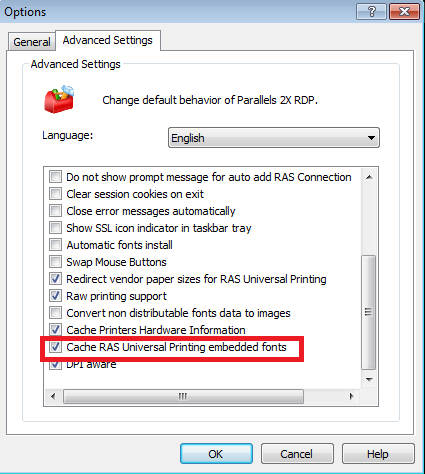 If yes, then re-enable Embed Fonts in RAS Console, and on the RDP Client go to Options > Advanced Settings > Cache RAS Universal Printing embedded fonts.